Ford said it will pay an average of $8,800 to about 47,000 hourly U.S. workers, up about $500 from last year. Ford Motor will pay record profit sharing checks to United Auto Workers members after posting record profits in North America. Ford (F)said it will pay an average of $8,800 to about 47,000 hourly U.S. workers, up about $500 from last year. The company agreed to more generous profit sharing in the most recent labor agreement; in return, veteran workers gave up an increase in their hourly pay rate. 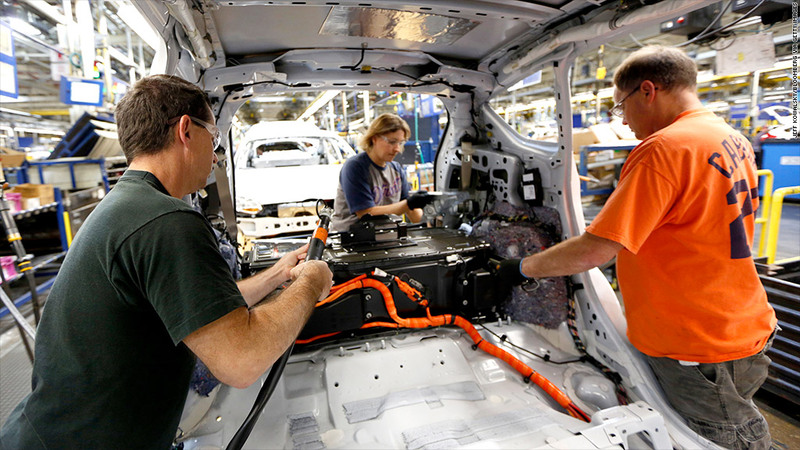 Ford also agreed to hire more workers and has increased the number of hourly workers by 6,000 over the last two years. Ford plans to continue hiring workers in 2014, saying it will have its largest staffing increase in 50 years. General Motors (GM) and Chrysler Group, which both agreed to similar labor contracts two years ago, are also expected to report improved profit sharing payments in the coming week. Ford's net profit for the quarter matched year-ago results. Its full-year net income was the strongest in more than a decade. While full-year results improved in North America, fourth quarter earnings were down slightly. But losses in Europe narrowed, and Ford improved earnings in Asia. Revenue and vehicle sales increased worldwide and in North America for the quarter and the year. But Ford repeated its earlier guidance that profits will be lower in 2014 as it spends more on vehicle introductions. 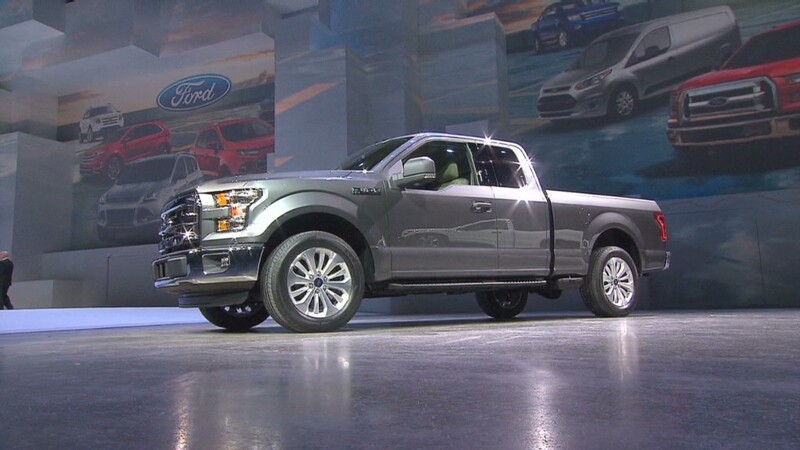 Ford announced Tuesday that it will shut the plants that make its best-selling Ford F-150 pickup for 11 weeks later this year as it prepares for a radical change in the pickup's design, using far more aluminum. The company also said vehicle pricing is likely to be lower as it has to discount the current year models as it introduces a record number of new models this year.